There are so many awesome phones out there in the market right now but do all of them have to come in dull black or monotonous white? 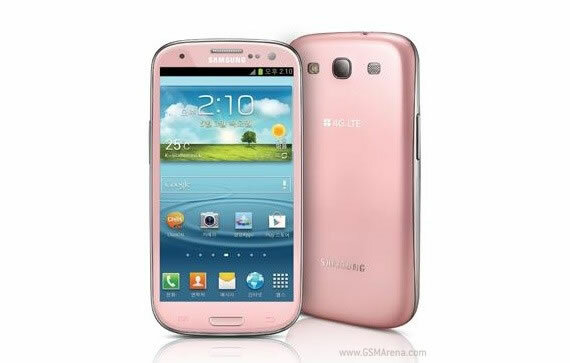 Samsung doesn’t think so and they’re now trying to get more girls (or…err…”girls at heart”) to pick up their flagship Android smartphone, the Samsung Galaxy SIII, by releasing a decidedly girly-looking pink variant. It’s actually not bad, now that I’ve had a chance to stare at it for a while. Not that I’m interested. What I’m trying to say is that the Samsung Galaxy SIII’s curved corners seem to lend itself well to a shade like pink. Imagine this color on the Samsung Galaxy SII. Wouldn’t it look horrible? Our readers with more feminine inclinations or the menfolk out there who may be in the market for the perfect gift for their techy lady friends will, however, have to fly to Korea to get themselves one these pink variants of the Samsung Galaxy SIII where it’s scheduled to be launched this week. No word yet on when it’s coming to the US or to other territories. If you’re looking for a Galaxy SIII that’s not white or blue, you may be interested in the other color variants that Samsung has recently announced— Garnet Red, Titanium Grey, Amber Brown, and Sapphire Black. 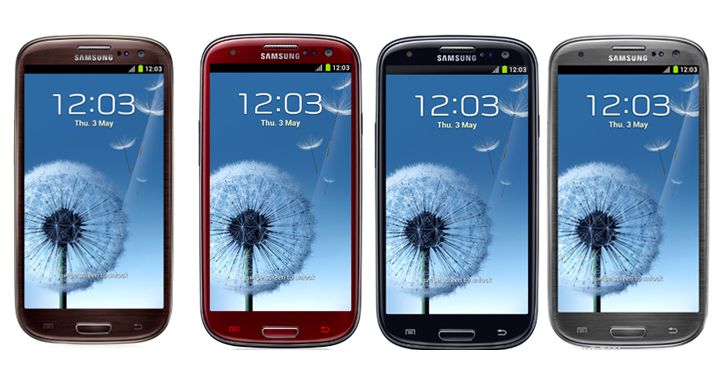 Which colors would you like to see next on the Samsung Galaxy SIII or on other upcoming Samsung phones? Share your thought in the comments below!